What can you accomplish in about 10 lines of code? How about creating a viewer to view multi-format documents? 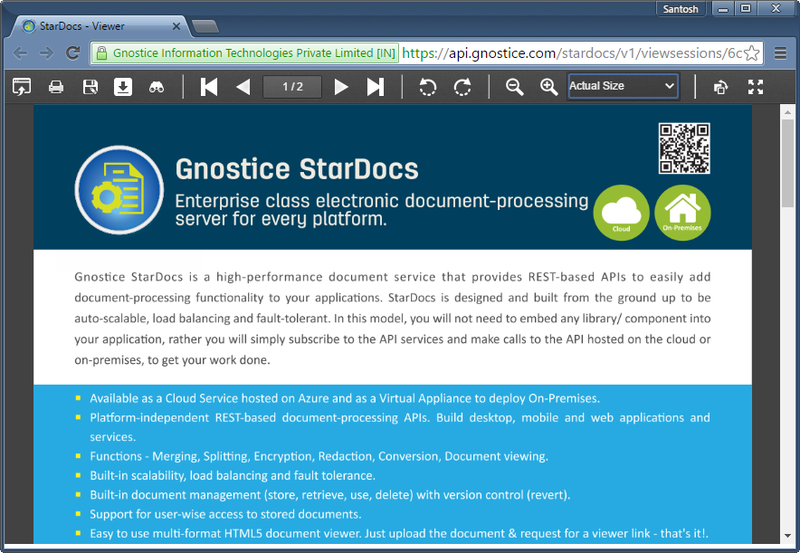 It's a snap to create an HTML5 document viewer using the Gnostice StarDocs Cloud and On-Premises APIs. In this article we'll show you how just that: how to create a multi-format HTML5 document viewer. Here is a short video covering the topic if you'd prefer watching over reading! However we suggest you also read the article. Here are two short videos covering the topic if you'd prefer watching over reading! The first video uses the IntraWeb framework while the second uses the UniGUI framework. However we suggest you also read the article. Note that the article doesn't use any framework. After authentication and uploading of the document you will get the document URL. Using the document URL you can request for a viewer. 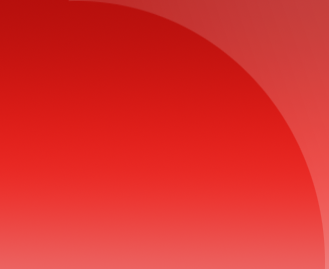 The server will create a viewer and return the viewer URL. This URL can simply be launched in a new browser window or an iframe. The below screenshot shows the HTML viewer in action. If you wish to control the appearance and behavior of the viewer, you can pass in additional parameters when requesting for the view as shown below. // True if PDF form-filling feature should be enabled. Default is true. // True if toolbar should be shown. Default is true. // True if full-screen button should be shown. Default is false. // True if quick-search feature should be enabled. Default is true. // The color of the highlight shown over the text occurrence. // corresponding to red, green and blue color respectively. // True if first-page navigation button should be shown. Default is true. // True if last-page navigation button should be shown. Default is true. // True if previous-page navigation button should be shown. Default is true. // True if next-page navigation button should be shown. Default is true. // True if current-page indicator should be shown. Default is true. // True if goto-page navigation control should be shown. Default is true. // True if fixed-steps zoom button should be shown. Default is true. // True if zoom-in button should be shown. Default is true. // True if zoom-out button should be shown. Default is true. // True if clockwise-rotation button should be shown. Default is true. // True if counter-clockwise-rotation button should be shown. Default is true. // True if color-inversion button should be shown. // Color inversion is effected on all pages. Default is false. // True if open-new-file button should be shown. // This allows the user to open any file for viewing. Default is false. // True if download button should be shown. // This allows the user to download the file that is open in the viewer. // True if print button should be shown. // This allows the user to print the file that is open in the viewer. // True if save button should be shown. // This allows the user to save changes made to the document. // True if current page indicator should be shown. Default is true.